Toyosato Golf Club has the three key elements that best represent traditional golf, It has modest constant changes of elevation throughout the eighteen holes of golf ,framed by big mature trees and beautiful flowering shrubbery with some very anesthetic and strategically challenging water features.There are many beautiful holes that offer a fair ,but challenging, opportunity for all levels of play. I am certain it will eventually be considered one of the finest private golf clubs and places to enjoy golf in all of Japan. 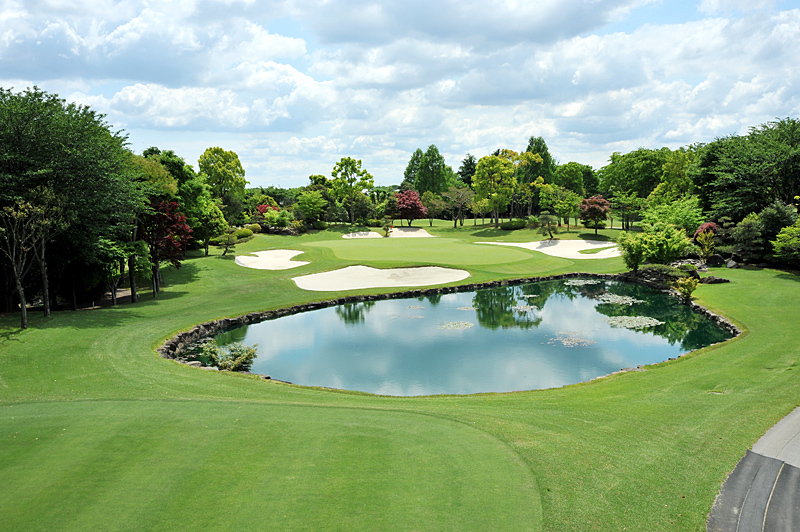 "The new golf course in Tsukuba will become one of the most recognized in Japan. 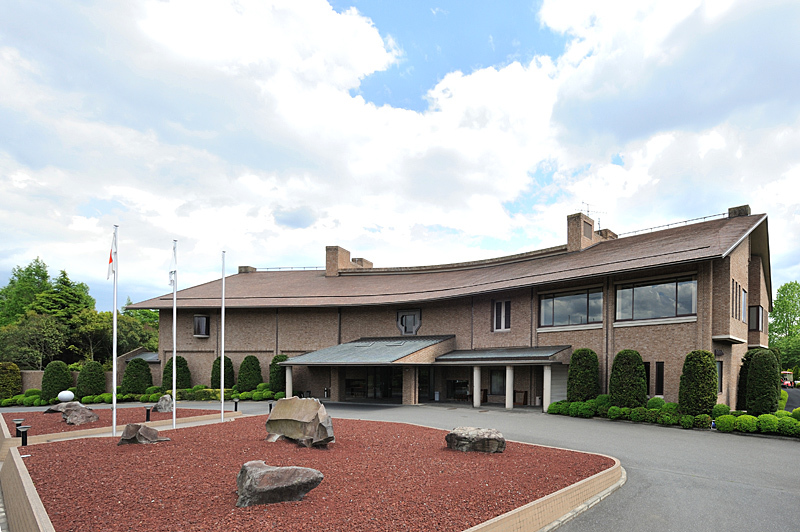 While most new golf courses in Japan are built on extremely sever terrain, our course is built on gently rolling, beautiful property which will be pleasant to walk. Without a doubt, it will challenge the greatest players in the world." Copyright © 2010 Toyosato Golf Club. All Rights Reserved.